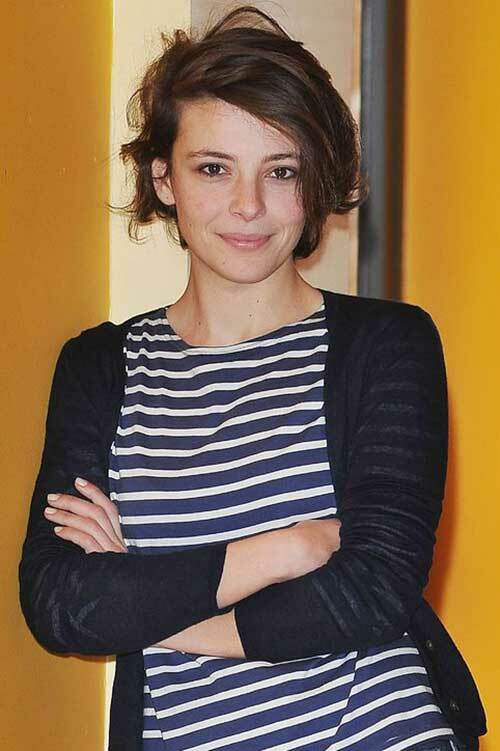 Wavy short hairstyles are having the biggest moment right know and many women sport wavy styles including celebs. 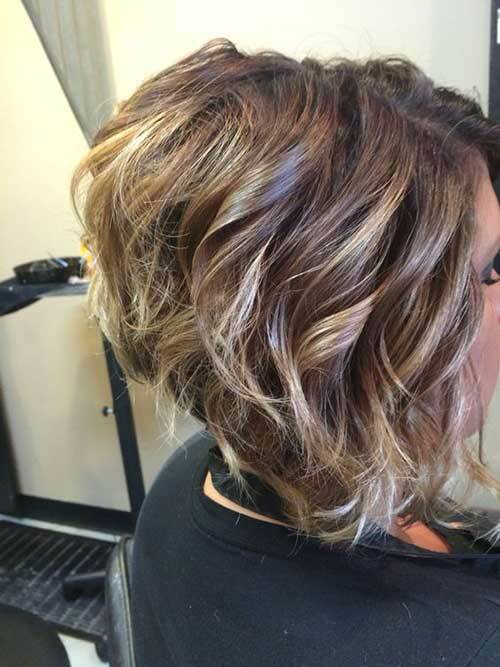 So we’ve rounded up the 20 gorgeous wavy short hairstyle ideas that you will totally in love! 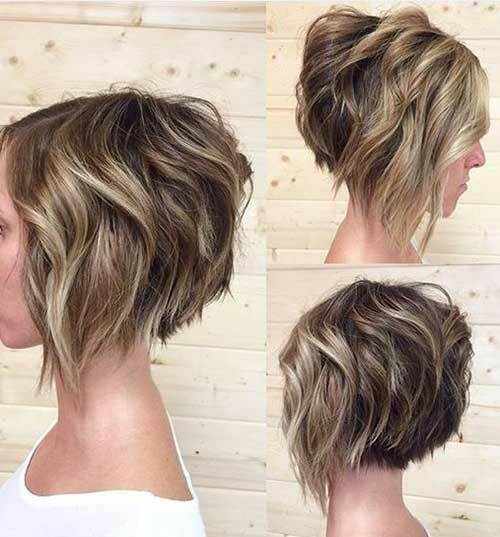 Inverted bobs and A-line bob hairstyles are one of the most preferred bobs so you will see many wavy inverted bob hairstyles. 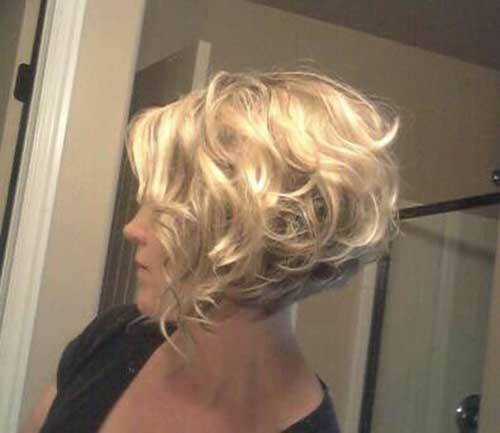 Here is another dark bob hairstyle with waves and this bob is slightly angled. 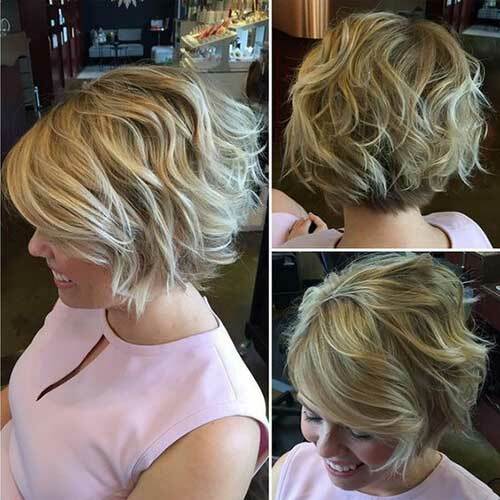 Short hairstyles with stacked back and highlights can create a really chic and modern looks. 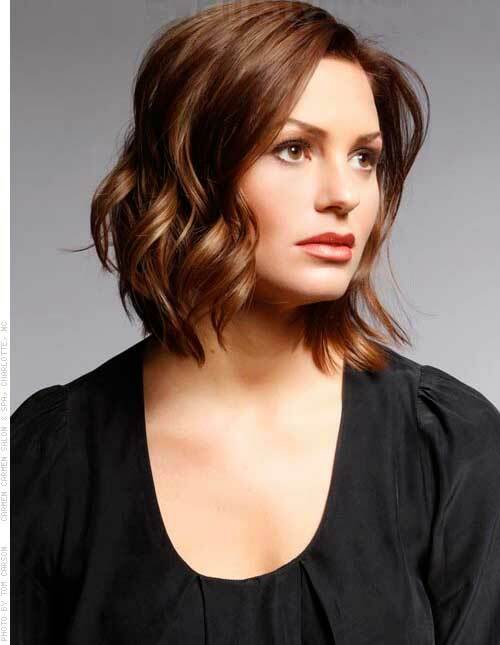 A-line bob hairstyle looks as its best on blonde wavy or curly hairstyles. 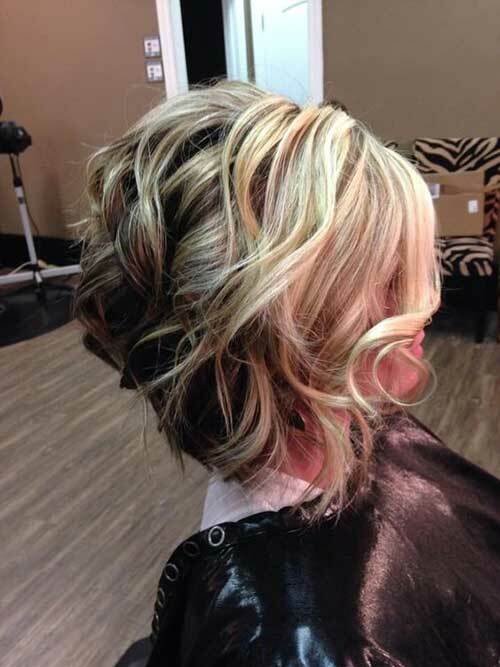 This chocolate brown side parted bob hair is styled into gorgeous loose waves. 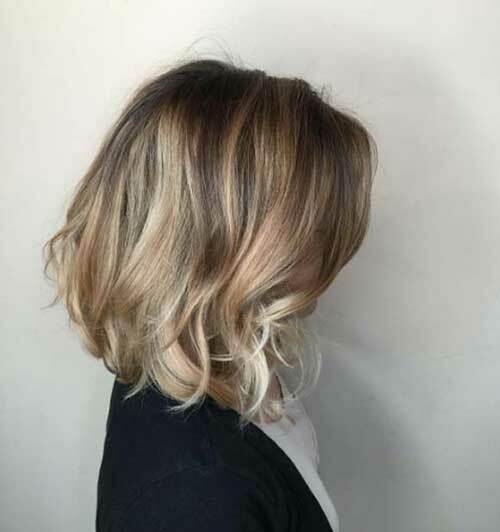 Golden blonde ombre hair with darker roots and wavy style is perfect for thick hair texture. 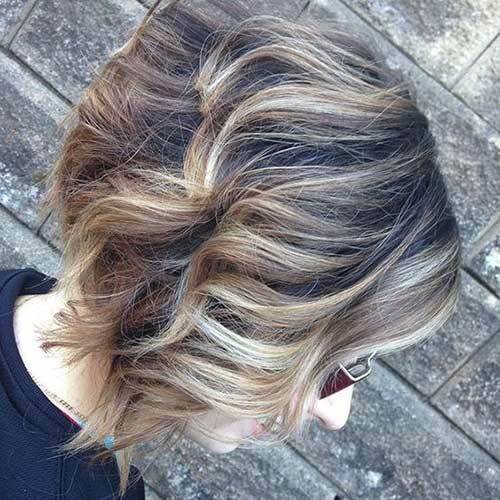 Chocolate brown hair color and highlights look great with this wavy short hairstyle. This cute blunt bob hairstyle can be sported by girls with thin or thicker hair textures. 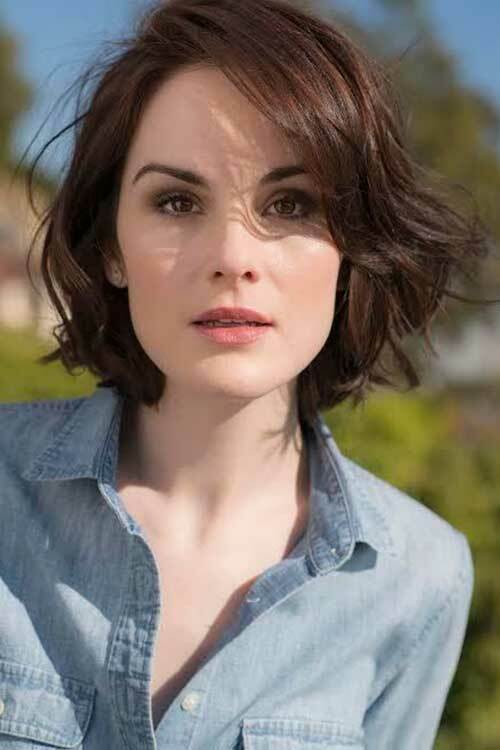 Shoulder length hairstyles with waves at the end of the hair and darker roots looks natural and chic. 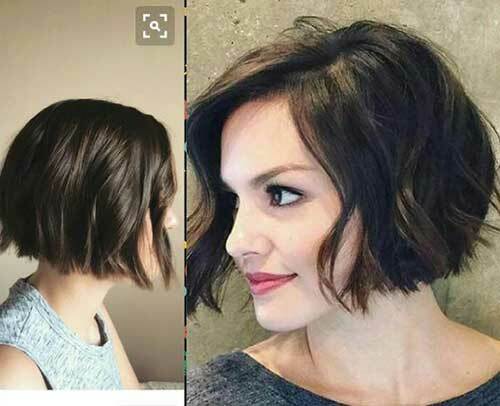 Short bob hairstyle would be a nice choice for you if you have naturally wavy hair. 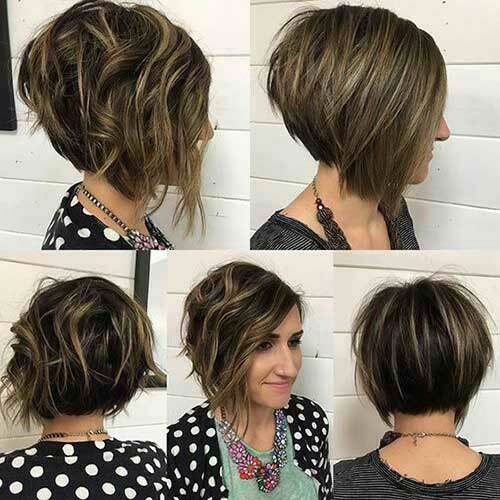 This layered haircut and highlights really show off the the haircut beautifully. 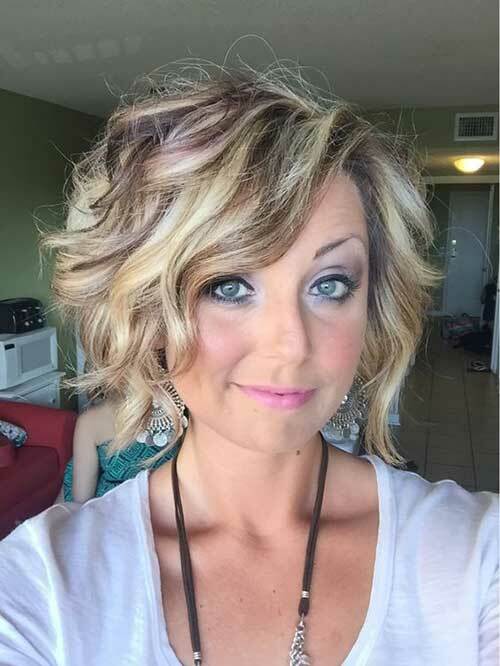 Big curly waves and low-lights create a nice touch up to this looks. 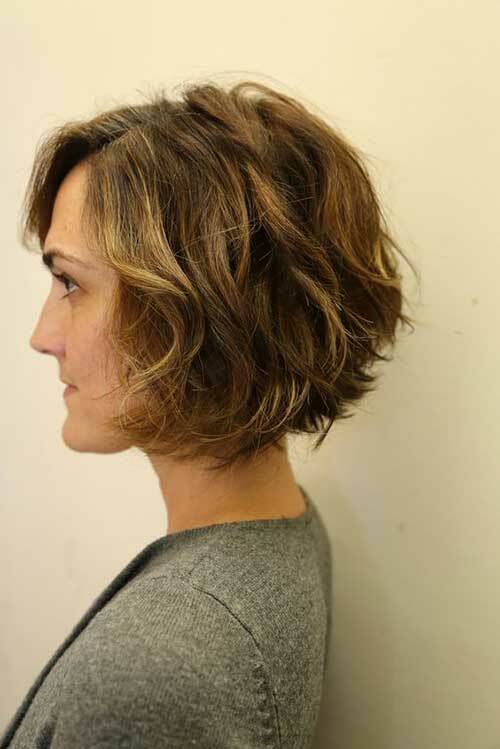 Deep side parted bob hair with messy style and layering creates a nice vibe for her. Middle parted ombre blonde bob hairstyle of Ashley Benson is suitable for every occasion. 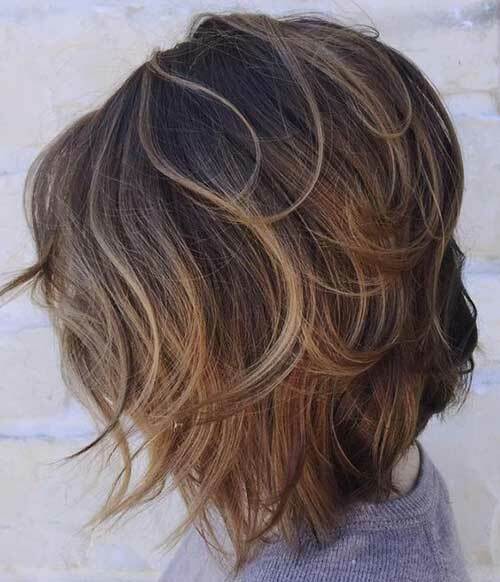 If you have thick and wavy hair this layered and angled bob hair with highlights may be a nice choice for you. 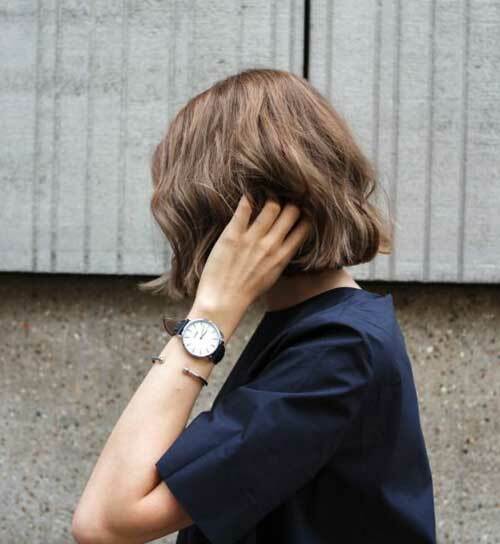 Asymmetrical cuts are nice example of how to style different haircuts for a better looks.